Treat you mum to a delicious afternoon tea and wonderful live music in the Ballroom at Inglewood House this Mother's Day! 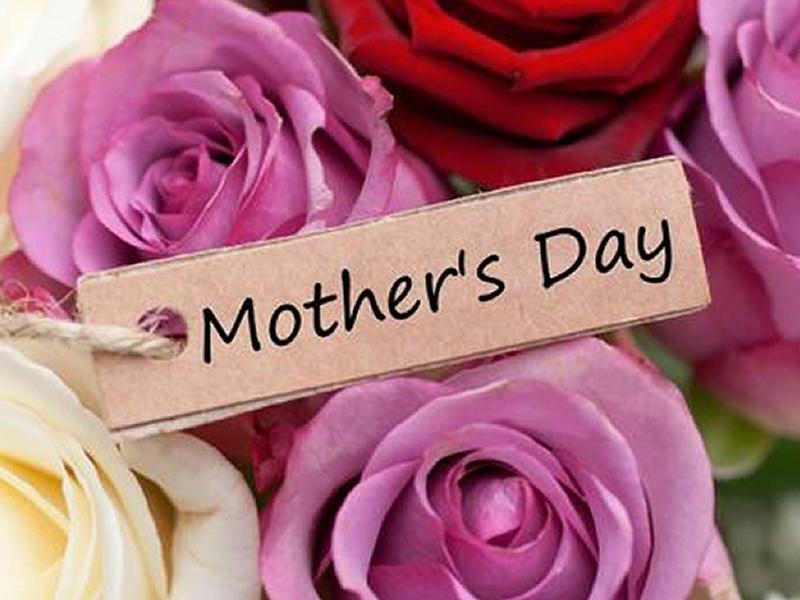 On Sunday 31st March we will be hosting a fabulous Mother's Day at Inglewood House and Spa with a delicious afternoon tea and wonderful live music in our Ballroom - only £17.95pp / £8.95 for kids / under 2's free. Reserve a table for lunch through our hotel reception on (01259) 216156 or at reservations@inglewoodhouseandspa.co.uk. While we take every opportunity to ensure the details for Mother’s Day at Inglewood House are accurate, we always advise that you contact the event organiser before setting out for the event to avoid disapointment.